All material contained within these pages is the sole property of The OMJ Company Ltd. Any reproduction or redistribution of this material is prohibited without the expressed written consent of The OMJ Company Ltd. By accessing or using this service, you agree to be bound by all our terms and conditions, which are intended to be fully effective and binding upon all users. Any price, quote or information provided to a potential customer by email, printed document, social media or telephone is not definitive until customer makes a valid booking and/or provide full payment. Fares and availability are subject to change until ticketed. Prices are guaranteed only at time of purchase. Ticket changes may incur penalties and/or increased fares. Advance notice is required to change reservations. To change or cancel your flight itinerary, call the travel agency. A service fee / charge will be billed to you depending on the penalty fee of the airline or service previously hired. 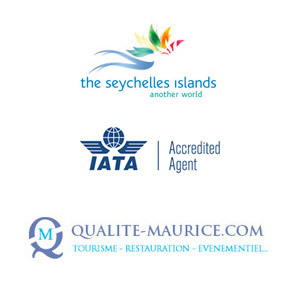 Promos Fares applicable to Mauritian residents only. Adults passengers need to have their original National Identity Card at Check In and Immigration Counter. Children under 18 years old must be accompanied by both parents. If children traveling with a third party, parents must go to the nearest police station with one photo passport of the children and birth certificate. A letter of authorization will then be delivered by the Police Station to the parents which will authorize the children to travel. If child travelling with one parent, same applies. Both parents must go to the nearest Police Station and get a letter of authorization for the child. To be sold with hotel accommodation or alternative accommodation as per approved list only. The OMJ Company Ltd accepts no responsibility of any disappointment incurred or suffered where the offer cannot be redeemed due to lack of availability. The voucher can be redeemed against full priced items and cannot be used in conjunction with any offer or promotion and are non-accumulative. This voucher is non-transferable and no cash alternative will be given. Personal injury, illness, property damage or other loss or expense of any nature arising directly or indirectly out of any actions of any person or supplier of services, programs or accommodations. Please read this document carefully! It contains very important information. The fare prices provided for all passengers are quoted in Mauritian Rupee (MUR). Fares and availability are subject to change until ticketed. Prices are guaranteed only at time of purchase. All Advanced ticket purchases are non-refundable and non-transferable. Each ticket must be booked in the passenger's name as it isprecisely displayed on the passport or on a government issued ID. Changing names on tickets is prohibited. 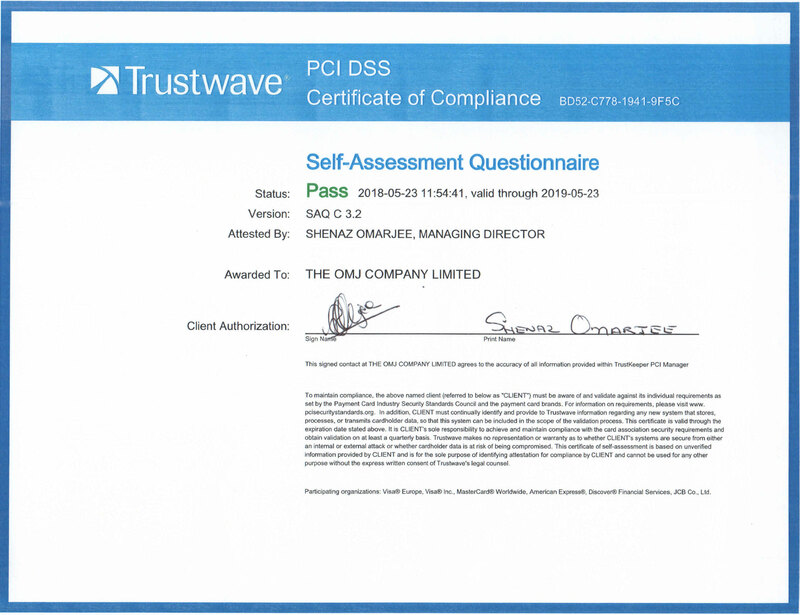 Please check your documents when you receive them. An invoice and confirmation of payment is your official document at the time of purchasing a ticket or any other services. Passengers will be asked for a valid passport at time of flight check-in. If the name of the ticket and the passenger's passport do not match, the passenger might not board the flight and will be required to surrender the ticket and purchase another ticket for the departing flight. Children must have parent or legal guardian approval for travel. Parental Authorization Document to be collected at your nearest Police Station. International: 3 Hours prior to departure. Rodrigues: 2 Hours prior to departure. NOTE: Check-in later than these times could result in denied boarding. Ticket changes may incur penalties and/or increased fares in addition to any stated change fees. Advance notice is required to change reservations. To change or cancel your flight itinerary, call Omarjee Holidays or the airline you are scheduled to take. Airlines may apply substantial fees and additional charges for changes to some non-refundable ticket prior to departure date. After departure date, your unused ticket may have no residual value. Most discount tickets have various travel restriction and may have a penalty for change or cancellation, Be sure you understand these restrictions. Airlines reserve the right to cancel or change schedules without notice. Schedules shown are based on expected flying times as indicated by the airlines. 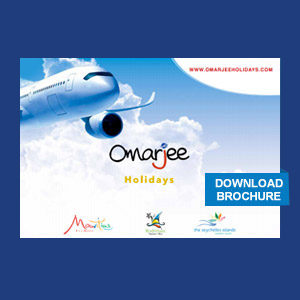 Because weather and other factors may affect operating conditions, departures and arrivals cannot be guaranteed nor are they the responsibility of OMARJEE HOLIDAYS. 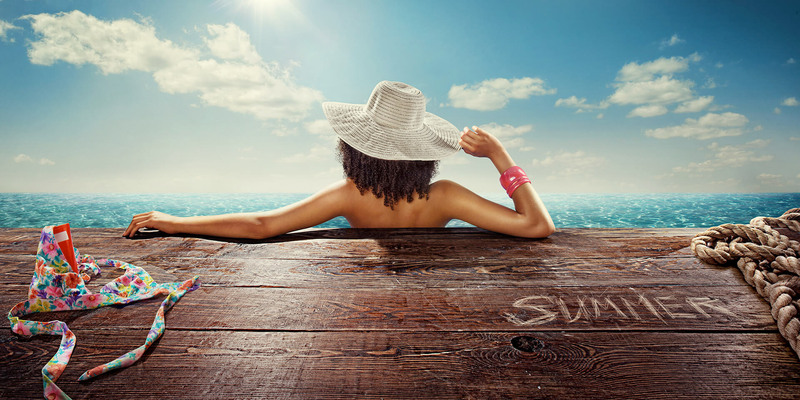 OMARJEE HOLIDAYS acts only as agent in all matters connected with the making and securing of reservations for transportations, accommodation, tours, and /or other arrangement for the retails clients of this agency. OMARJEE HOLIDAYS is not responsible nor liable for defaults of any of its staff vis a vis any passenger/clients. Travel outside of Mauritius may require the need for valid travel documents such as: passport, visa, health certificate, a ticket for the return journey or continuance of your trip, or ANY combination thereof. The responsibility for the proper documentation rests with the individual passenger, not OMARJEE HOLIDAYS. Concerns about the required travel documents may be resolved by contacting the appropriate consulate or embassy.